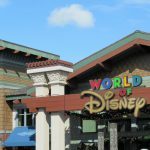 If you have some flexibility to plan your trip and want to make an educated decision based on historic Disney World crowds and Disney weather…then definitely read on. 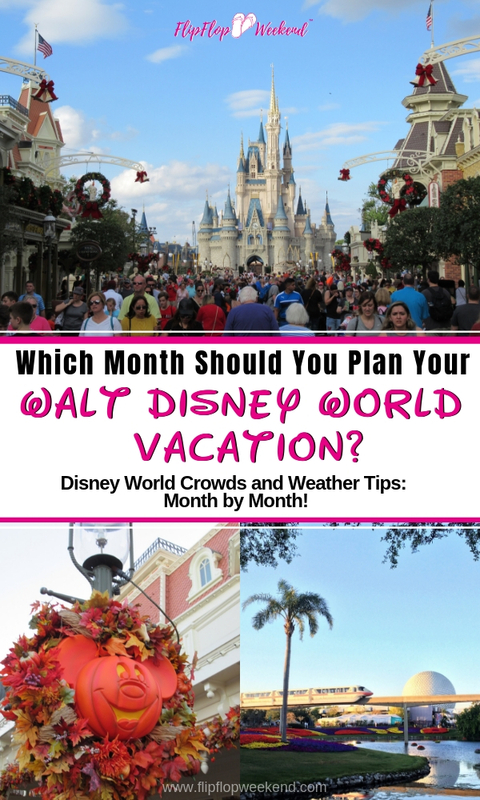 In this post I will break down the weather, average crowds and give the pros of cons of visiting Walt Disney World for every month of the year. Let’s get the obvious out of the way… if you are wondering when it’s the best time to plan your Disney trip, the answer is simple… whenever you can! Disney World is the “Happiest Place On Earth…” and…let’s be real…is there ever a bad time to visit the Happiest Place on Earth? That being said…when trying to decide when you should plan your family vacation to Disney World, crowds, weather ( oh…and cost) tend to be the main concerns. Coldest Months: January. Highs may be in the 80’s, but evenings can drop into the 30° ranges. Right after New Year’s Day, crowds tend to die down quite a bit as the Christmas visitors to Disney have headed home. Pretty much the entire month of January is okay, as New Year’s Eve tends to be more crowded than even New Year’s Day. That being said, you may want to leave the swimsuit at home. 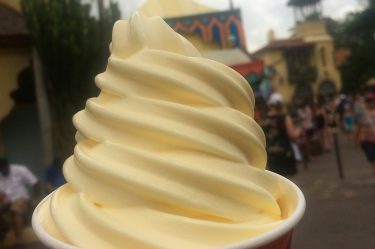 The weather at Disney World can get a little frigid ( at least by Floridian standards) and January is historically the coldest month to visit Orlando. Some nights can dip to 40 degrees, however by the afternoon you could hit 70. You’ll definitely want to pack layers. February is one of my favorite months to be here in Orlando. The chill of January has worn off, but the hot and rainy season has not yet commenced. Sometimes there are special photo ops at Valentine’s Day, though it’s fairly low-key. 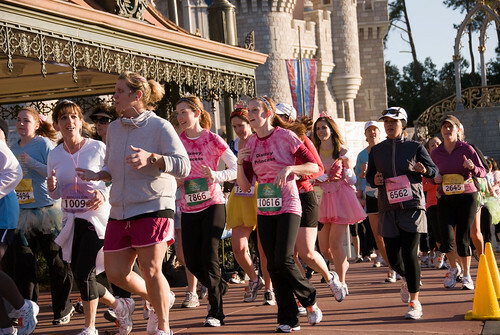 Plus, if you’re a runner… you can don a Tu-Tu and join in on the Princess Half Marathon. More of the non-runner, artsy, type? Epcot will also let you tap into your creative side during the International Festival of the Arts. President’s Day weekend is the busiest weekend of February at Walt Disney World. Also, with an average high in the low 70’s, you may not be interested in swimming...although Disney pools are heated. For that same reason, this is also the time of year that Walt Disney World typically closes and refurbishes at least one of their water parks. I consider March to be the ‘shoulder’ season for Walt Disney World travel. Crowds are still fairly manageable, however as the month wears on and spring breaks start occurring, the levels can certainly fluctuate. Weather is still mild, with an average high around 78 degrees. But, it can fluctuate and be unpredictable, which can make packing a challenge. But, with spring, comes the full month of the Flower and Garden festival at Epcot and fresh blooms appear all over at Walt Disney World. It’s beautiful. 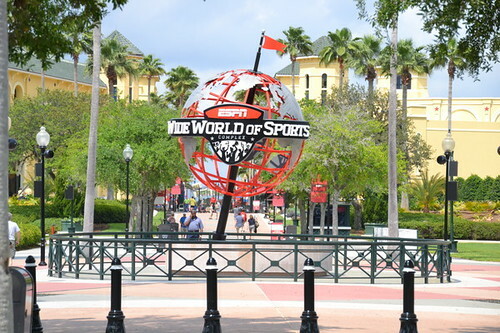 Plus, baseball fans cans possibly catch a game from one of their favorite teams during spring training at Disney’s ESPN Wide World of Sports Complex. 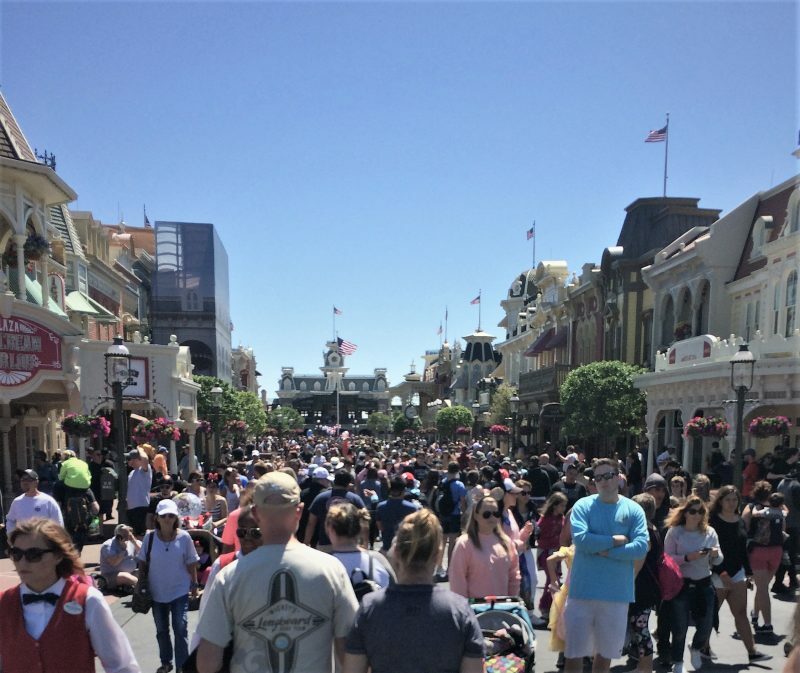 Spring break crowds start forming and all four parks…especially on the weekends, can bring high volumes of crowds. However, if you do some advanced planning for Fastpasses through My Disney Experience, you may find the crowds to be very manageable. In April, it’s warm enough to really enjoy the water parks and Disney pools, yet the rainy months of summer have not began. Runners and Star Wars fans will enjoy the festivities surrounding Star Wars marathon weekend… but if you fall in neither of these categories, you should still be wary of crowds. 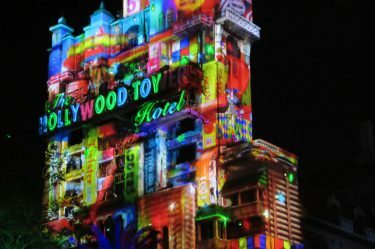 There isn’t too much to hate around visiting Walt Disney World in April…other than the strategic planning that may be needed around some key weekends. If you are visiting the Magic Kingdom around Easter, you can say hello to Mr. and Mrs. Easter Bunny in Town Square. Check the times guide and make sure to arrive in line early. The placement of Easter Weekend will largely dictate the level of crowds in April as Easter weekend will draw higher numbers. You may also see an increase in prices on hotel rooms and vacation packages during this time in anticipating of peak season. Walt Disney World prices its tickets and resorts based on year-round “seasons.” Your off-peak or value “seasons” will be your least expensive times to visit, whereas your “holiday” seasons will take a bigger chunk out of your wallet. The value (aka cheapest season) typically runs from January 2 through the first week of February. The most expensive seasons will be the Easter season ( this varies the couple of weeks before and right after Easter) and the Christmas season from mid-November to January 1. May is basically summer in Florida, and temperatures can hit or exceed ninety degrees. Plus, you’re also likely to get a daily afternoon rain shower, so grab a poncho and try not to let it deter you. 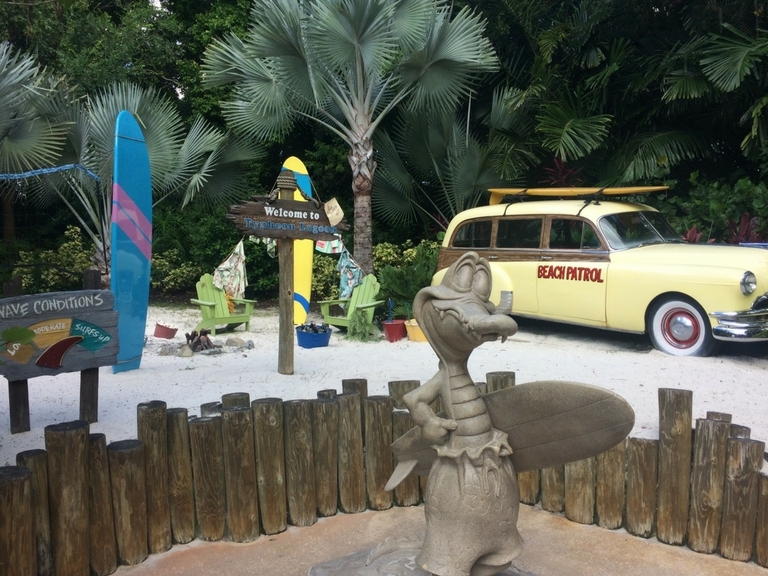 Both Typhoon Lagoon and Blizzard Beach will be up and running in full swing. 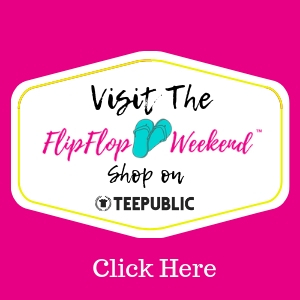 Just avoid over Memorial Day Weekend, which will be the busiest weekend of the month. From Memorial Day until Labor day, you are officially in peak season. Prices will be higher, crowds will be larger and days will be hotter. Your first week of June is likely the best bet crowd-wise as some schools will still be in session. If I were you…I would avoid July 4 like the plague…especially if you struggle with massive crowds. Fourth of July at Disney is arguably one of the busiest days of the year. That being said, there are usually some characters out in fun, patriotic attire, special concerts and ‘better-than-normal’ fireworks displays. July is also one of the hottest months of the year, with highs topping out over ninety degrees and the humidity easily making it seem to be over a hundred. You can still find ways to beat the heat, though, and be prepared to drink plenty of water. Stay on-site or at a nearby hotel to plan an afternoon break as the hottest part of the days can be from 12-3. Try to plan to be indoors or lounging poolside ( with sunscreen, of course) during these times of the day. The heat continues into August and high levels of humidity can be expected. Crowds are historically not as bad as July, but still significant. In Florida, many of our students return to school in Mid-August. However, there are schools elsewhere that do not begin until late August or after labor day, which means August is prime time for some last minute summer travel. The end of August is your best bet for crowd control, but you may experience the heavy thunderstorms. Just come prepared and duck inside until they pass and you’ll be fine. It’s hard to judge by the weather reports this time of year… Disney World weather can change by the minute. 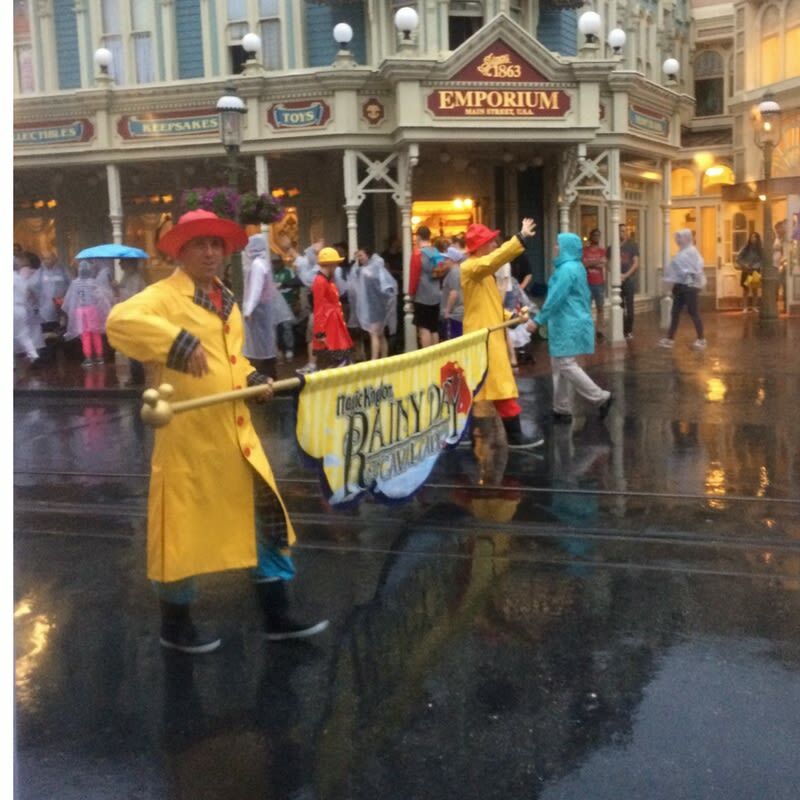 One positive of spending a day in the rain at Disney…is that you might be able to catch the Rainy Day Cavalcade at the Magic Kingdom. 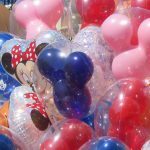 Another good reason to consider the second half of the month is that the pricing season changes in mid-August, so if you choose to take your Walt Disney World vacation at the end, you may cheaper tickets. August also has the least amount of special events than any other month of the year. However, standard shows, parades and park activities will be in full swing and several of the parks will feature extended hours. 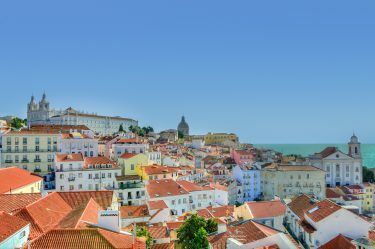 September is also one of my top picks for visiting. Schools everywhere are back in session, which allows for lighter crowds. Plus, you can get the sense of fall with the decor at Magic Kingdom…as September also is when Mickey’s Not-So-Scary Halloween Party begins. Plus, foodies will love Epcot’s International Food and Wine Festival. I pretty much make a meal of just sampling a few unique bites from the various kiosks around the world. During any festival, Friday and Saturday nights at Epcot will be your most crowded spots, especially in the World Showcase. If you are not that into the Food & Wine thing… you should still be okay crowd-wise in Future World, which is the area that my kiddos enjoy the most. Temperatures in September are slowly dropping…but that certainly doesn’t mean it will be cool. You could still hit ninety degrees with averages in the eighties. September is smack dab in the middle of the rainy season, so you will experience the daily storm…which can be refreshing in the heat…however prepare for the “humidity” sauna afterwards. With the Epcot Food and Wine Festival lasting all month, Mickey’s Not-So-Scary Halloween Party in full swing, milder weather, cheaper pricing…October is a great time to be at Disney. Weekends will be more crowded as guests come for the special events. [Note:] Magic Kingdom on party days do tend to be less crowded, but the park closes at six. It’s a tradeoff to consider, but if you have a park-hopper pass, you can always head to the monorail and finish your day at Epcot. As hurricane season has passed, November will bring milder weather and, for the most part, lower crowds. However, that still takes some negotiating as early November and during the week will be your best bets. With Epcot’s International Food and Wine Fest, plus Mickey’s Very Merry Christmas Party, Disney weekends will be crowded at Epcot and Magic Kingdom will close earlier. Disney World also begins their holiday decorating in November, so you are likely to catch some of the festive lights and holiday theming. Thanksgiving week is another one of the most crowded of the year. That being said, from the Saturday after Thanksgiving until about the second week of Christmas, you can generally navigate Walt Disney World crowds with ease. Temperatures at Walt Disney World in November can range from 80 degrees, down to 57 degrees at night. So, you will definitely want to pack some long sleeve shirts and hoodies for when the sun goes down. Walt Disney World is magical at Christmas time….and crowded. If you can swing it, visit during the first two weeks of the month as both prices and crowds will climb the closer you get to the holiday. I would personally avoid #WDW on Christmas day, but if you absolutely want to do it…definitely make sure you plan your Fast Passes accordingly and get your dining reservations booked as soon as you possibly can. 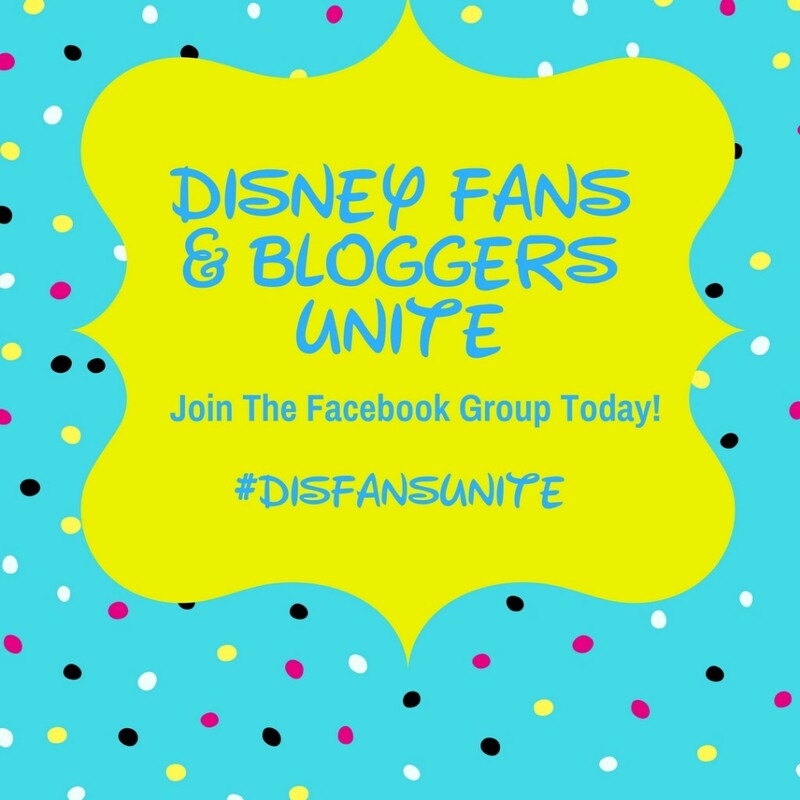 This can all be done through My Disney Experience and I have a post to help guide you through. If you are at Disney World in December, make sure you stop by Disney Springs to enjoy the Disney Springs Christmas Tree Trail and other fun, festive experiences! 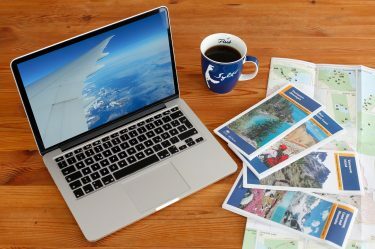 There are pros and cons to any month of the year, so it’s important to plan the trip when it fits your family’s schedule and make the best of it. A great tool that I recommend is the planning app from Undercover Tourist. 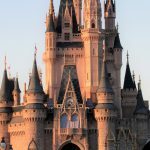 The app and website features crowd calendars based on historical date to further guide you with your Disney World trip planning. 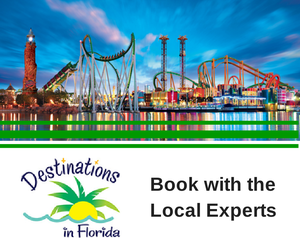 Already have taken a Disney World vacation? What month did you visit and what were the weather and crowds like? Let me know in the comments!